Mark Sheehan " Be great and donate!!! " 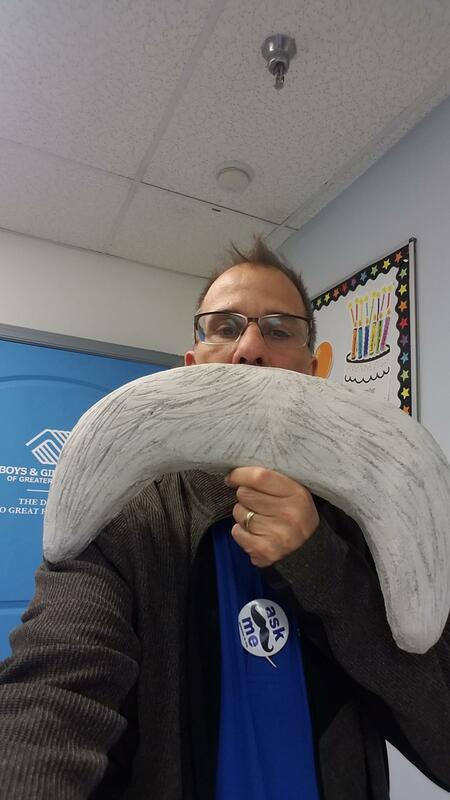 Great Futures start with a Mustache! Great futures start with a mustache! Please donate. "Good Luck to my “Older Brother” Mark !!! 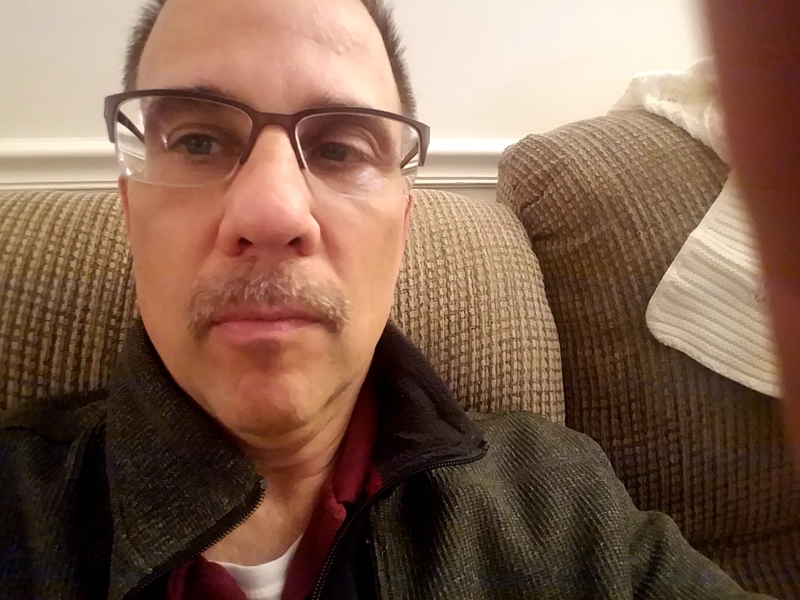 Nice mustash, lots of gray...lol"
"Thanks for all you do for our community! " "Mark, I hope this gets you closer to your goal. " "I hope one day I can grow a mustache like you"
"Good Luck Mark!!! Love, Mom"